Young, buzzy brands get a lot of attention for their social tactics, but it’s far more remarkable when a century-old company gets it right. For example, an older organization may have needed to navigate an archaic approvals process in order to push out a campaign in a timely manner. It may have gotten burned trying too hard to seem youthful and hip. It may have needed to adapt to a new audience. Some of the today’s oldest companies have managed to overcome these obstacles, but more impressively, they’ve helped to define how brands present themselves on new platforms. At the third annual Transition conference, hosted by marketing software provider Percolate, executives from Levi’s, #GE, UPS and IBM shared lessons about navigating unfamiliar territory and forging meaningful connections with customers. Scroll through to learn how they’re leading the charge in an exponentially changing society. Levi’s (founded 1853): Listen to your customers’ stories, but don’t dwell on the past. Levi Strauss & Co. made the world’s first blue jean in the mid-19th century, and since then, Levi’s denim garments have been embraced by people across decades and cultures. Sey admitted that she has it easier than marketers at some other brands, because people want to share their Levi’s memories. The next step is to find a way to use those stories to spin the brand and put its products forward. For example, the Levi’s 505 style of jeans became an icon of early 1970s counterculture. The company was then inspired to replicate the distressed, tapered, tight fit with a line of 505C (customized) jeans after hearing personal accounts from the era, including from musicians. Levi’s builds its continued success on the foundation of its heritage, Sey explained. Customers who have a “what have you done for me lately?” mentality won’t necessarily be lured by a history lesson, but they may be enticed by a contemporary product. So Levi’s markets what’s new, careful not to seem desperate or inauthentic. GE (founded 1892): Go somewhere new, and don’t wait. GE was on Vine just one day after the video network’s public launch. The industrial giant was also early to Snapchat and Facebook Live. Despite GE’s age and size, it has adapted to these new platforms and helped to define how brands can behave on them. 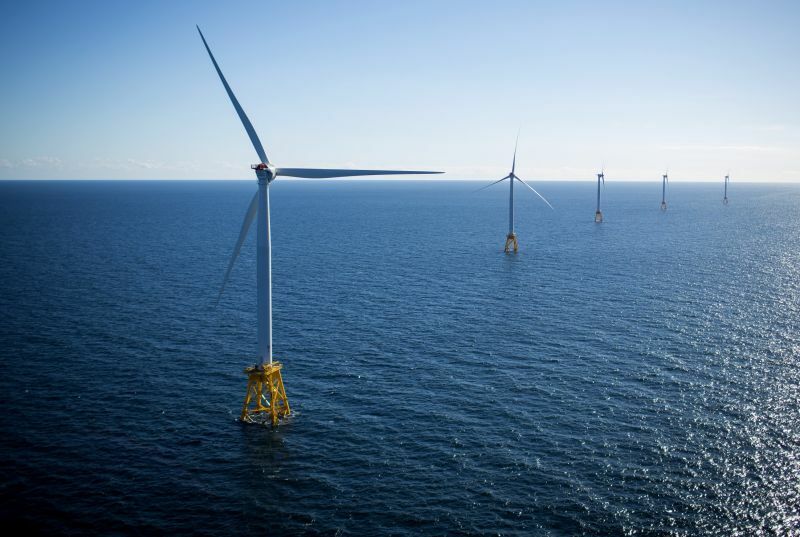 On Snapchat and Instagram, for example, GE has taken followers to unexpected places, from the first U.S. offshore wind farm to the inside of a volcano in Nicaragua. “When we see platforms starting to emerge and adopting users, we like to jump on them to learn, to adapt and eventually hopefully to build up a presence there before it gets too crowded,” said Sydney Williams, GE’s global digital and social media marketing manager, during a talk at the Transition conference. The company’s primary challenge with new channels, Williams explained, is getting discovered. That’s why being early — not only to a social network, but also to a particular tool within it — pays off. For example, Snapchat has a “filters” tool that allows users to superimpose images or animations over their faces. GE knew that users spend a lot of time playing with filters, so it partnered with Snapchat to create the first national geofilter, available across the U.S., to celebrate Summer Solstice 2015. UPS (founded 1907): Capture the passion of your audience. Like Levi’s, UPS understands the power of its customers’ stories. While the company largely considers other businesses its audience, it recognized the value of marketing to its end consumers a couple of years ago. “Contrary to the fact that there is often a brown truck in your driveway, we don’t spend a lot of time on B2C communications,” said Brian Pember, director of customer communications at UPS, during a panel discussion at the Transition conference. 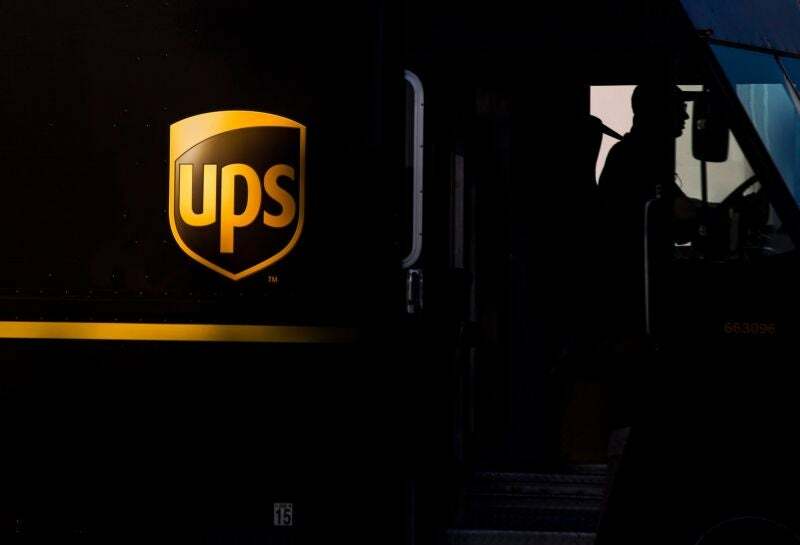 After receiving a letter from the mom of a young boy named Carson, who was obsessed with UPS and the driver that would regularly make deliveries to his home, UPS decided to create a new campaign. It’s called Wishes Delivered, and its first installment was this video of Carson. In the segment, all of Carson’s reactions are candid — they just asked him to play and go about his day. They even told the film crew that it was Carson’s aunt’s birthday and she wanted some videos of him. IBM (founded 1911): Detect the internet’s moods. 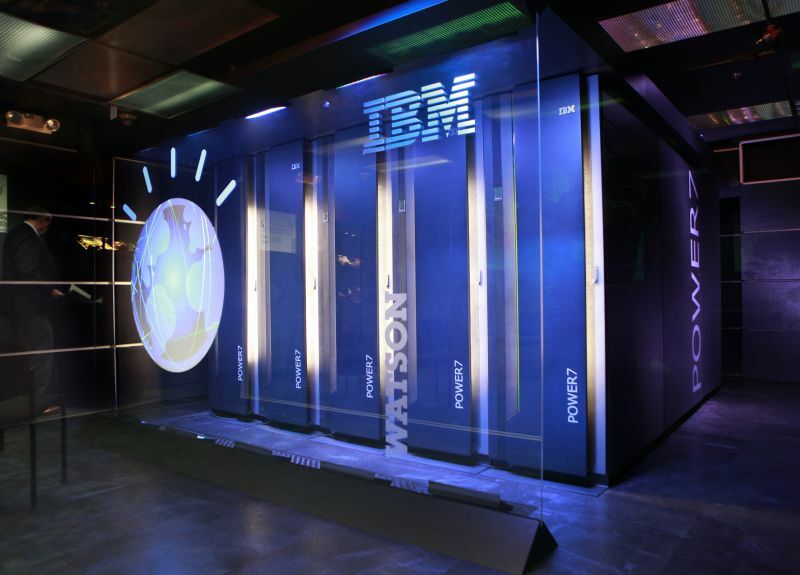 IBM Watson may have won Jeopardy!, but it plays a minimal role when it comes to IBM’s social media marketing. Faulkner explained that he strives for IBM’s Twitter and Facebook followers to be surprised every day, rather than follow a predictable cadence with its social marketing or inundate followers with information that doesn’t teach them anything new. His team at IBM abides by four guiding principles: Listen first; curate from trusted sources; engage and talk to people; and finally, create content. They might save a piece of content until they sense it is the right moment, then deploy it on, say, a slow Wednesday afternoon.